Autumn in Texas means music. Tons of it streaming through the major cities from late September thru late November. Yesterday afternoon I remembered Warpaint was playing South Side Music Hall and scored tickets online before my last ballet class. 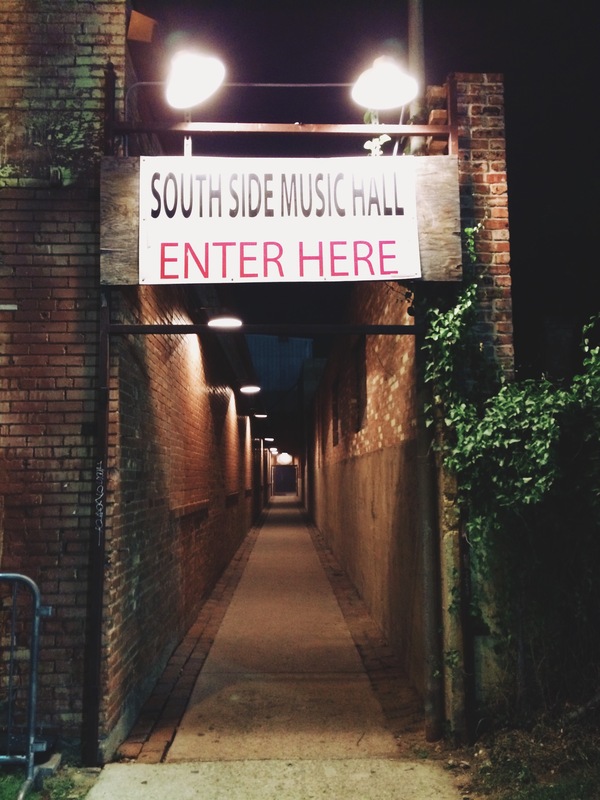 South Side is one of my favorite venues in Dallas. It’s intimate with a capacity of 1500, and reminds me of The Parish in Austin with its wooden floors and excellent acoustics. The show began at 10:30 and for a solid hour my entire body vibrated with their reverb. The ladies were lovely. 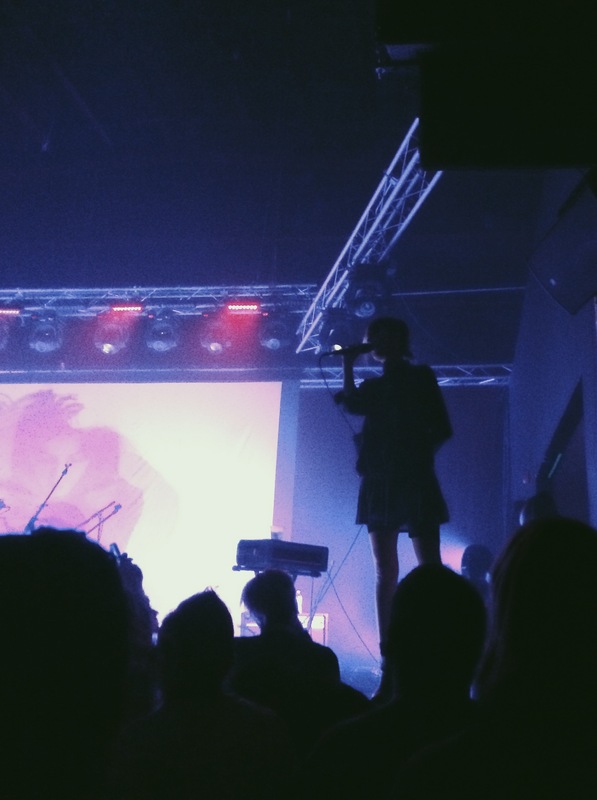 Silhouettes dreamily swaying to interweaving guitars and dissonant harmonies. The lights, the music, the movement. Is there anything better?